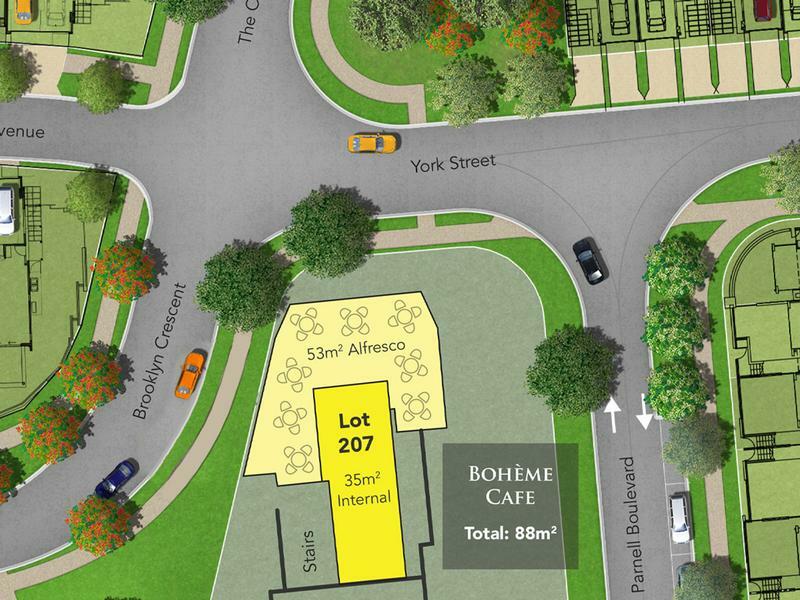 NOW SOLD: The Boheme cafe space is the sole cafe offering in this popular new precinct. 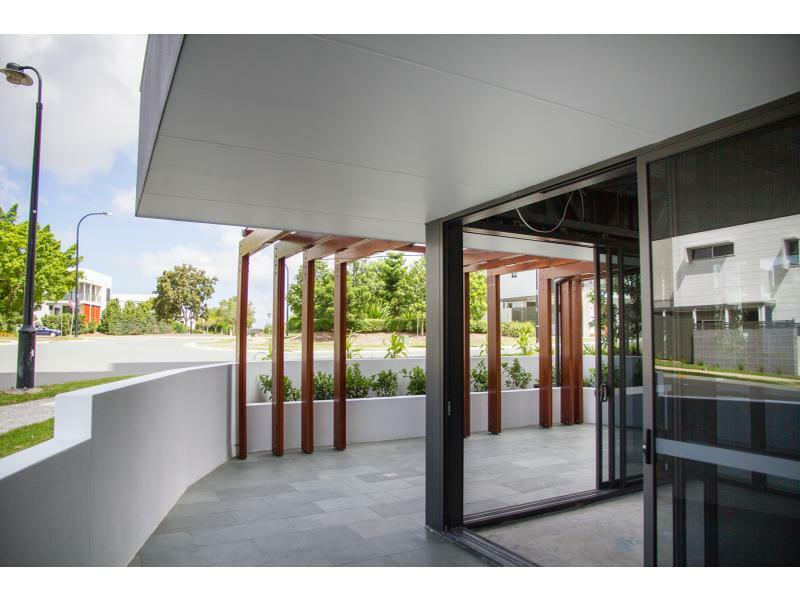 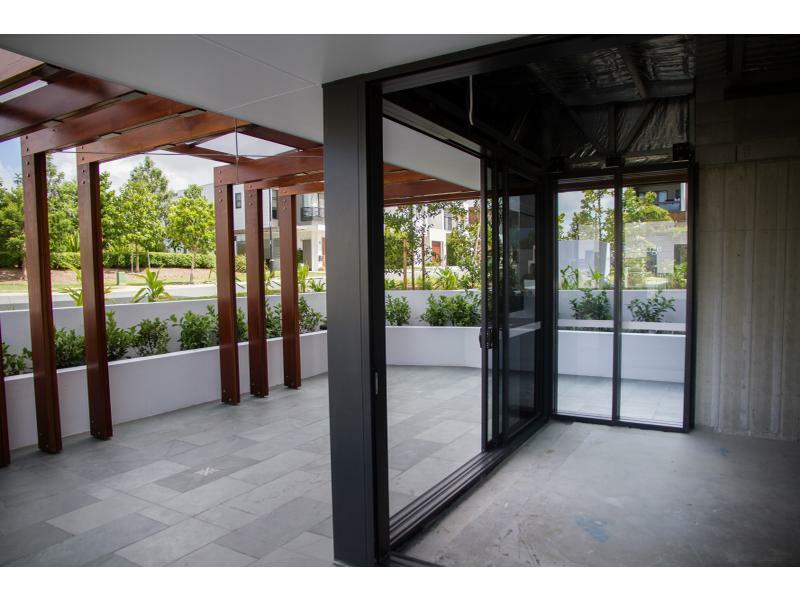 It is provided to a cold shell for fitout / customisation to your own requirements. 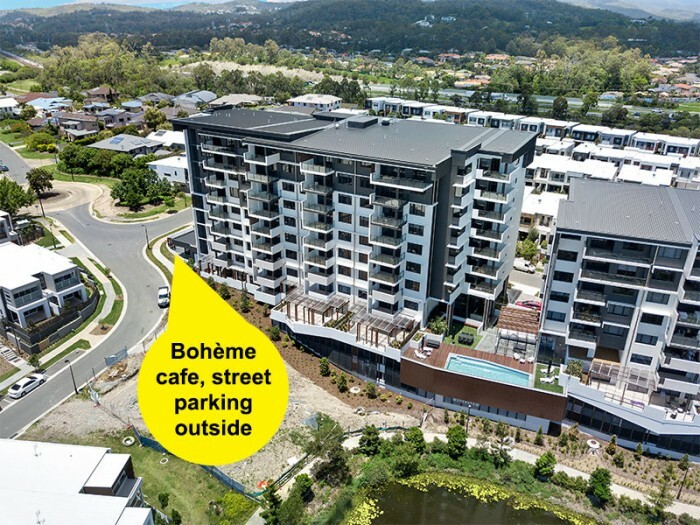 This new cafe space is located at the street level of the recently completed Boheme Apartments. 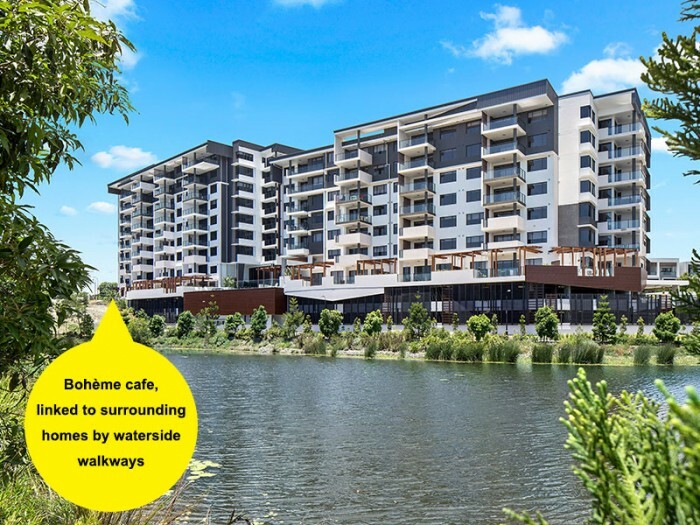 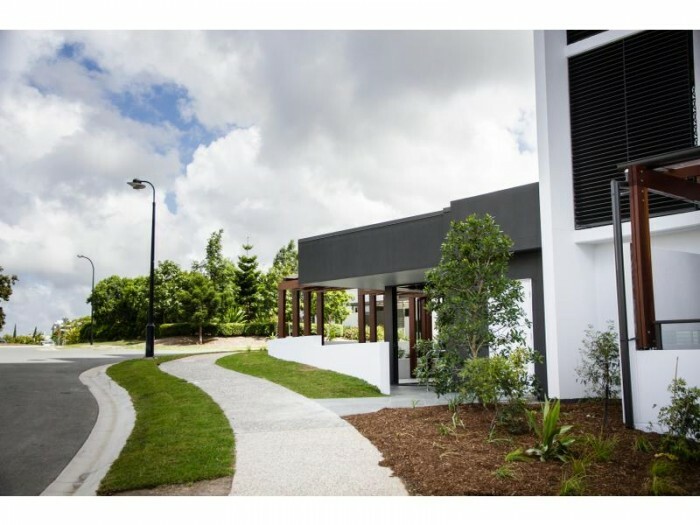 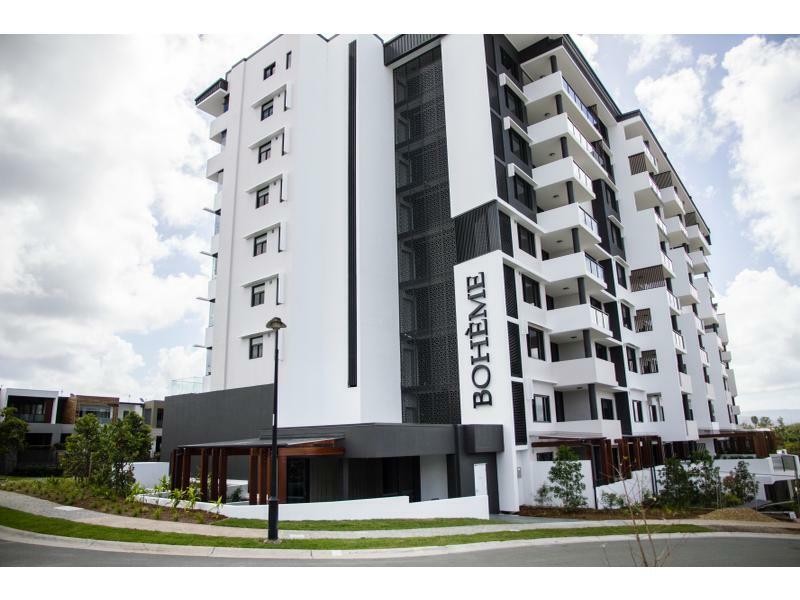 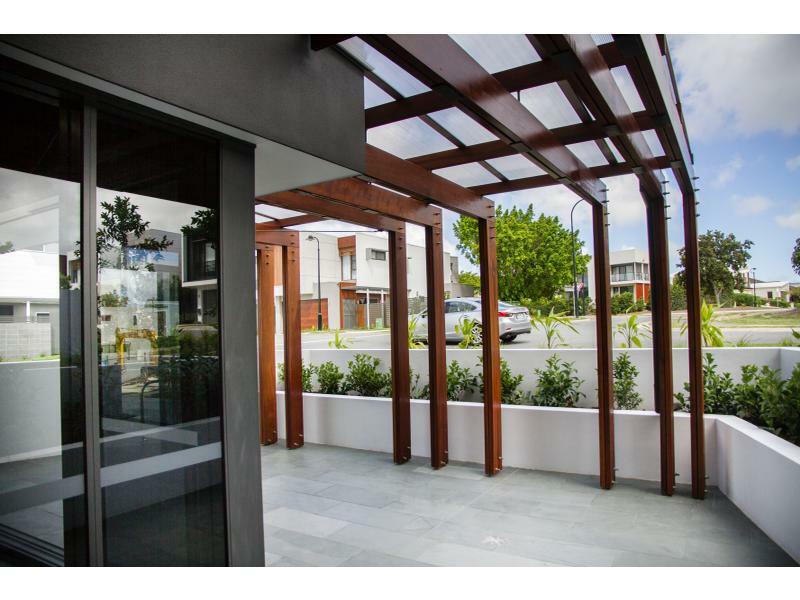 Set at the heart of the award-winning CityVillage precinct in thriving Robina, one of Gold Coast’s fastest growing areas. 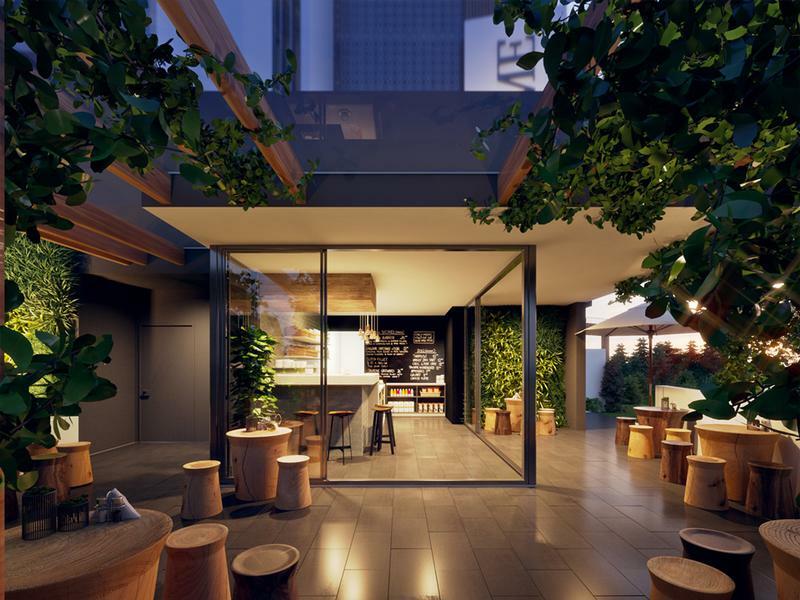 The 88sqm cafe comprises 35sqm internal space and a large alfresco space of a further 53sqm. 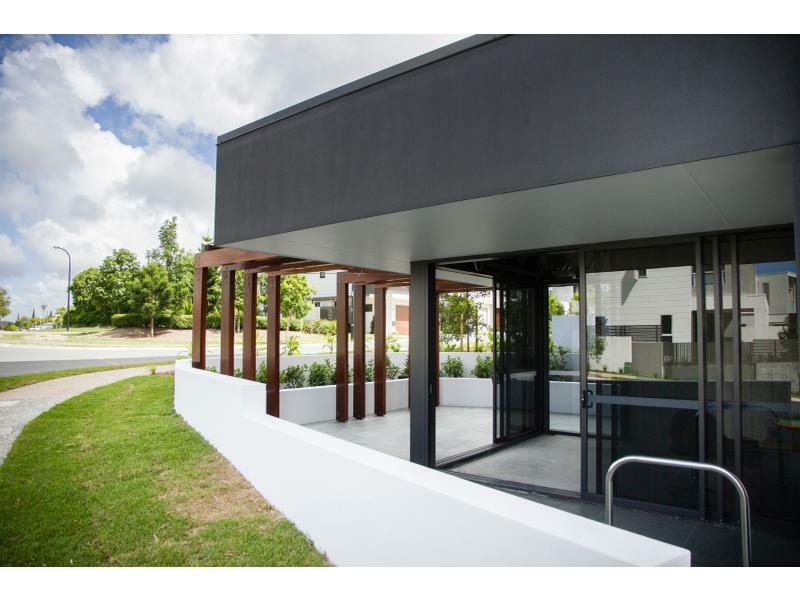 To enquire about this listing, please complete the form below, or call either of the above appointed agents.